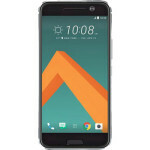 Pak Mobile Price update HTC One S price / rate in Pakistan according to local shops and dealers of Pakistan.However, we can not give you insurance about price of HTC One SMobile because Human error is possible. We advise you please visit local shop for exact cell phone cost or mobile phone rate. 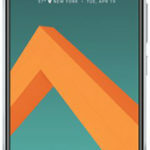 HTC One S price Pakistan. 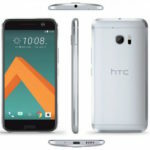 Share your views about HTC One S price or rate and Key features of this MobileYour opinion or review about HTC Pakistan and helps Mobile Phones or Smartphones users for online shopping in Pakistan.PakMobilePrice helps Pakistani cellphones Users to choose handset or mobile phone according to his needs and required features. 1- Mobile price or rate given above is in Pakistani currency and automatically converted into USA dollars according to international $ rate in Pakistan. 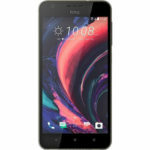 2- Mobile price mentioned at the top of this specs page is according to rate in main cities of Pakistan(Islamabad,Lahore, Karachi,Peshawar, Quetta and Muzaffarabad). These rates are not final because fluctuations in prices are there. 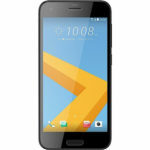 So, please visit your city local mobile phone market or HTC dealer shop to get exact price.